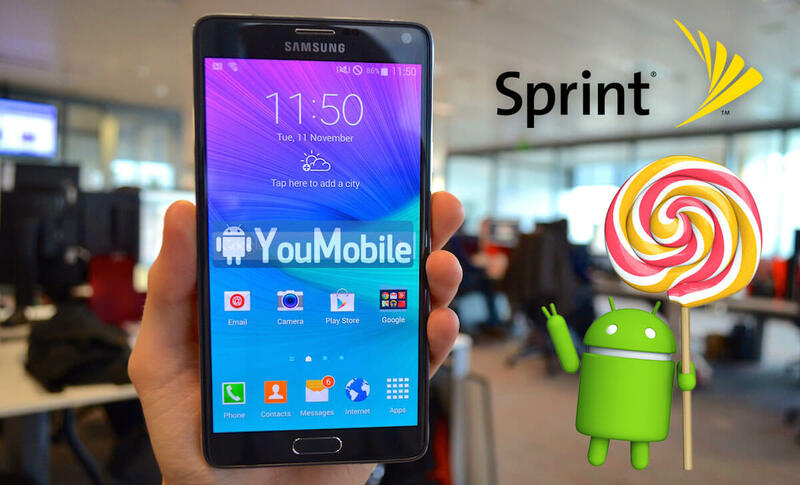 Sprint's Samsung Galaxy Note 4 (SM-N910P) official Android 5.0.1 Lollipop update is Rolling-out via KIES and Over-the-air. Other carrier's users are still waiting for the update. 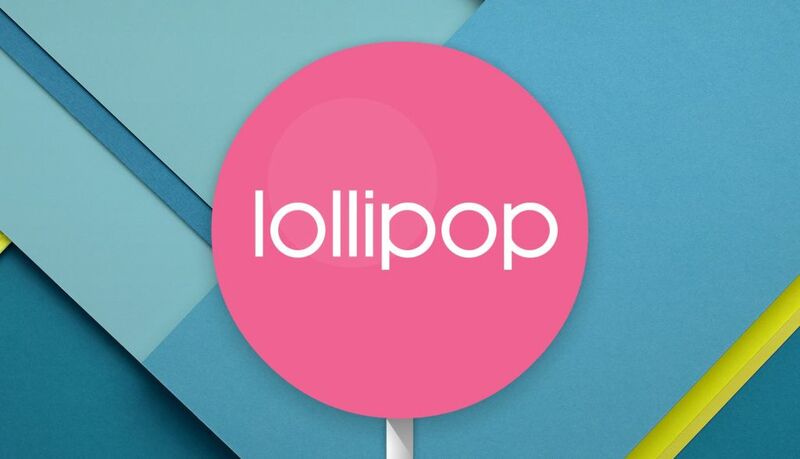 The update brings the latest Android Build 5.0.1 with a lot of bug fixes, performance Enhancements, updated TouchWiz UI with Material Design along with Wi-Fi Calling Enhancements. 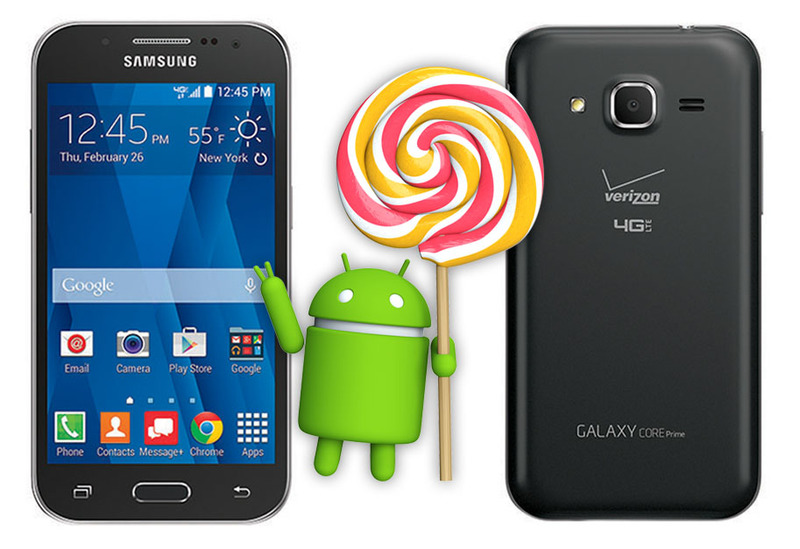 After Samsung released the official Android 5.0.1 Lollipop update to the Galaxy S4 I9505 (Black edition) in the UK, the Korean giant is now rolling-out the same update to the Regular Unlocked Galaxy S4 I9505 variant in the United Kingdom. 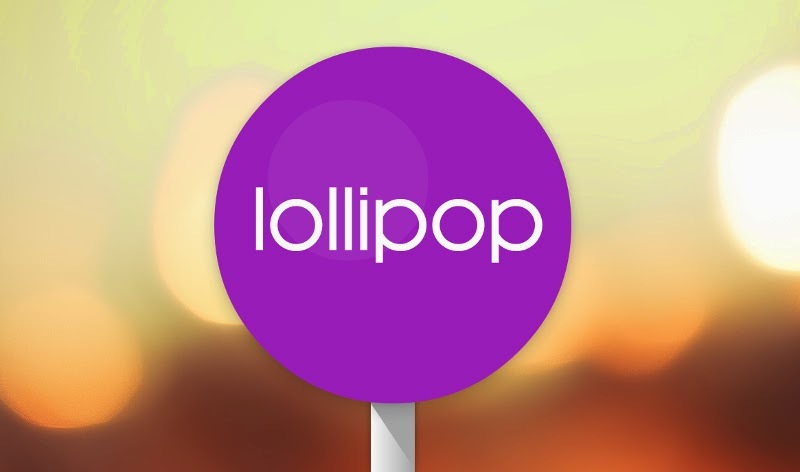 After it delayed the Lollipop update for the Galaxy S5 and Galaxy S4, Samsung is Now continues pushing out the Android 5.0 Lollipop updates for both devices. 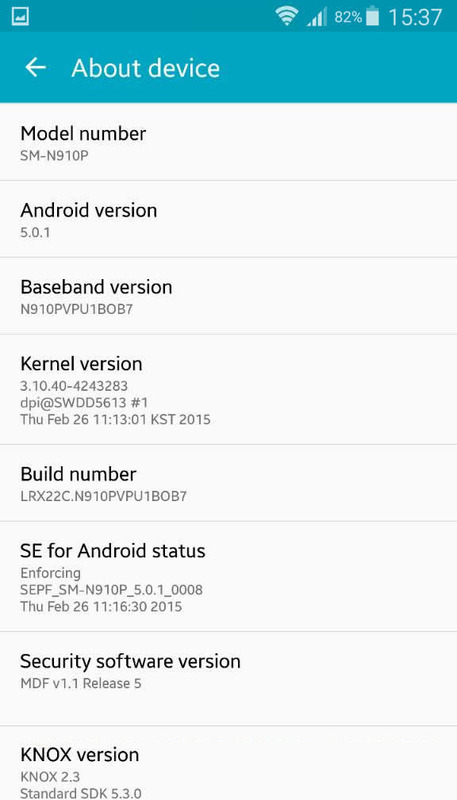 Galaxy S4 (I950x) users already got it's fair share of new updates. 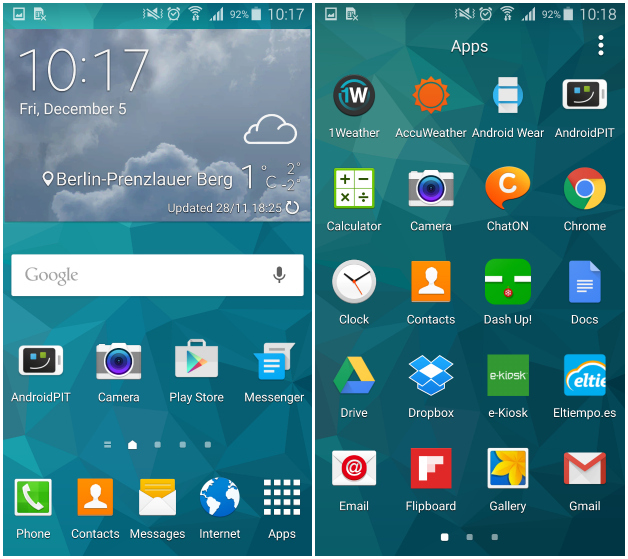 Now, The Korean giant has started a new major Lollipop Roll-out for the Galaxy S5 (G900x). 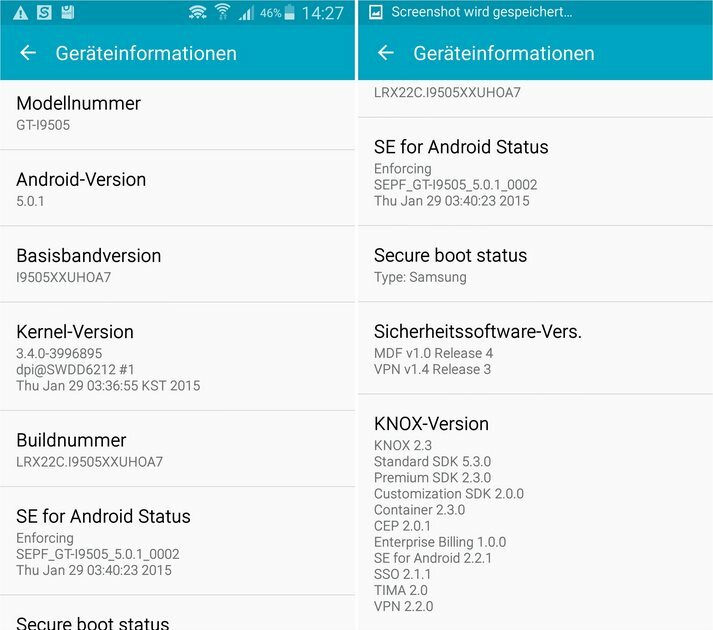 This New update for the Samsung Galaxy S5 has all the bug fixes that was reported before by the users (Battery drain, freezes, system services force closes... etc) along with some huge performance enhancements and the same Material Design elements added to the TouchWiz UI and its stock apps. 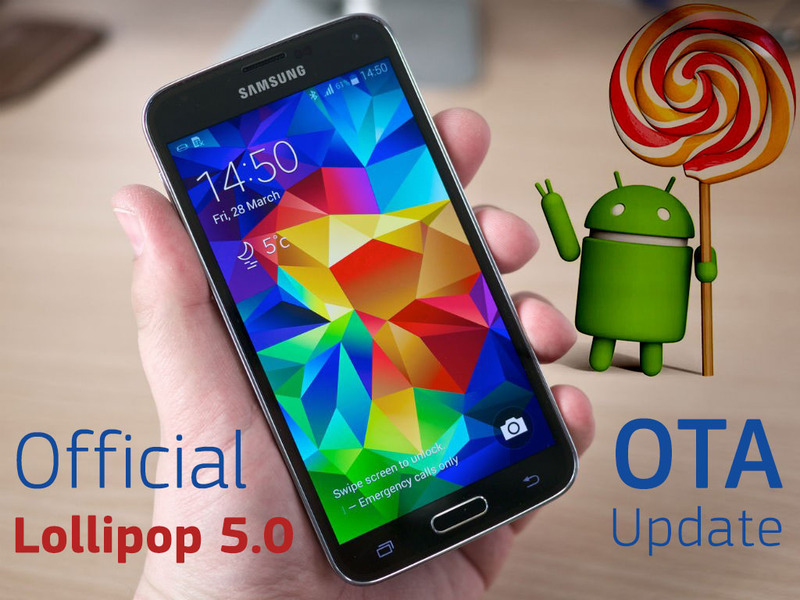 The firmware is currently rolling out Over-the-air (OTA) to the Galaxy S5 users in Canada and many other regions, packing Android version 5.0 with Build Date (Tue, 10 Mar 2015) which indicates that this firmware is very New ans just built 5 days ago. 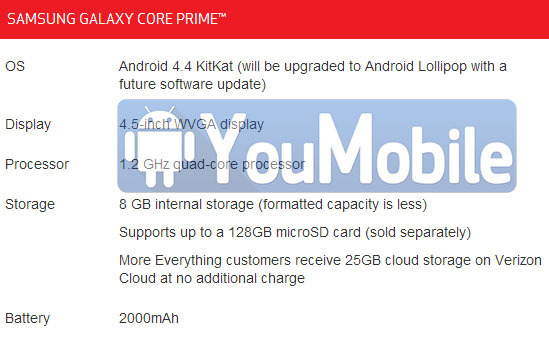 Great News for all Galaxy S4 users... 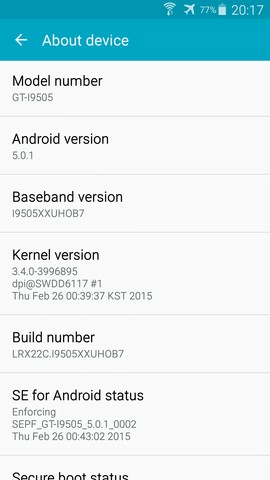 The long waited official Android 5.0.1 Lollipop update is Now Rolling-out to Samsung Galaxy S4 GT-I9505 (Black Edition) in the UK. The update packs all the bug fixes that was reported before to Samsung by the users.